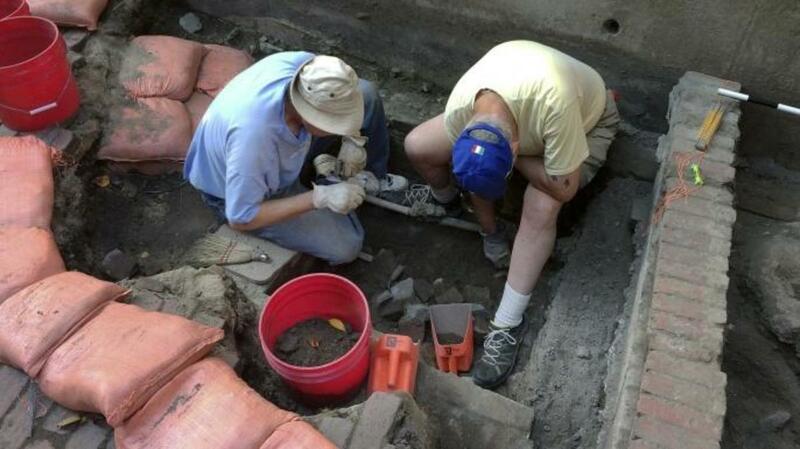 Why Are Archaeologists So Excited About This Toilet Linked to Paul Revere? The 18th-century outhouse may yield colonial clues. 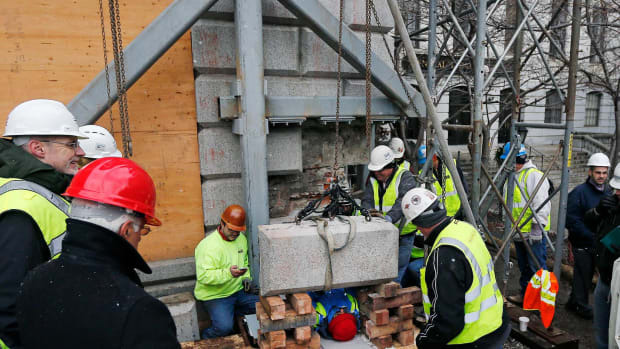 Archaeologists working at one of the oldest historic homes in Boston have uncovered a privy that may have belonged to the family of Paul Revere. And while it may seem unusual to be thrilled over an outhouse, the find may yield some intriguing colonial clues. The discovery was made by a team working on a site adjacent to Revere’s North End home. The Pierce-Hichborn House, as it is known, was owned by one of Revere’s cousins, shipbuilder Nathaniel Hichborn, and built in 1711. 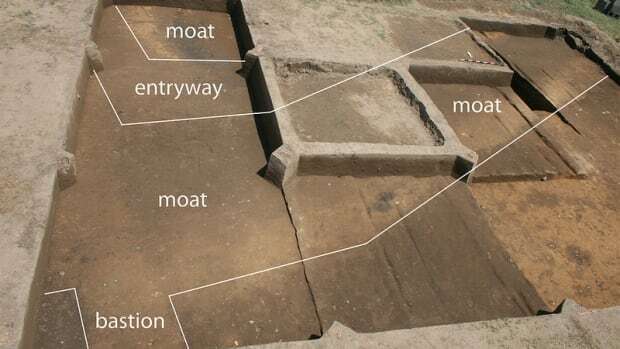 Excavations revealed the foundation of a rectangular brick structure measuring 4-by-6 feet, a typical size for an outhouse. The privy was also clay-lined, a common practice used to prevent decomposing materials from leaching into the surrounding soil. But it wasn’t just food and human waste that went in to privies; they served as all-purpose trash receptacles, with items like pottery, animal bones and personal items getting tossed in as well. 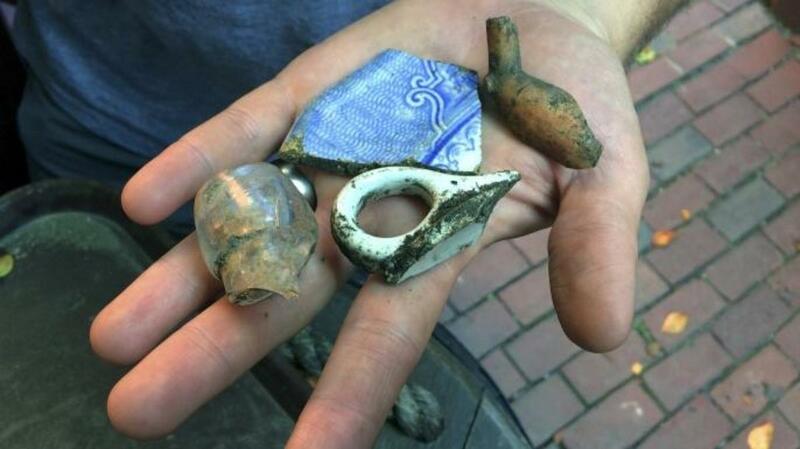 Just last year, a treasure trove of artifacts, some 82,000 in all, were discovered in a series of privies excavated as part of the construction of the recently-opened Museum of the American Revolution in Philadelphia. 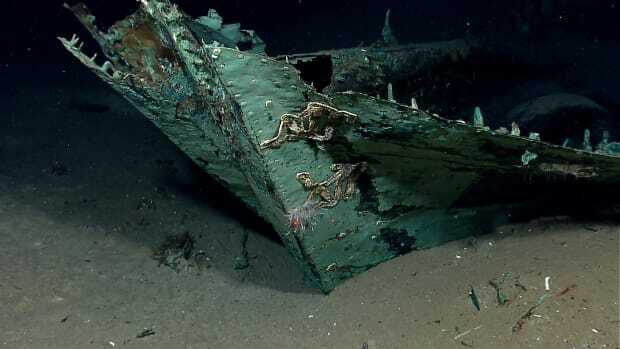 Those artifacts helped shed light on what types of businesses might have once stood on the site, with finds including seashells used by a button shop, a window pane, punch bowls and drinking glasses from an illegal tavern and printing supplies likely belonging to an engraver. 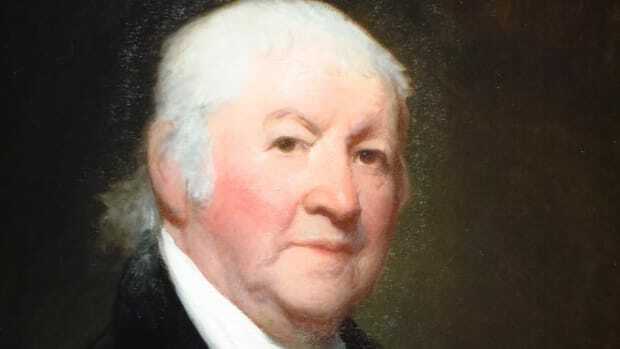 While one of those families will undoubtedly be the Hichborns, whose multi-generational ownership of the house lasted from 1781 to 1865, there’s no guarantee they’ll discover any artifacts that belonged to Revere himself. 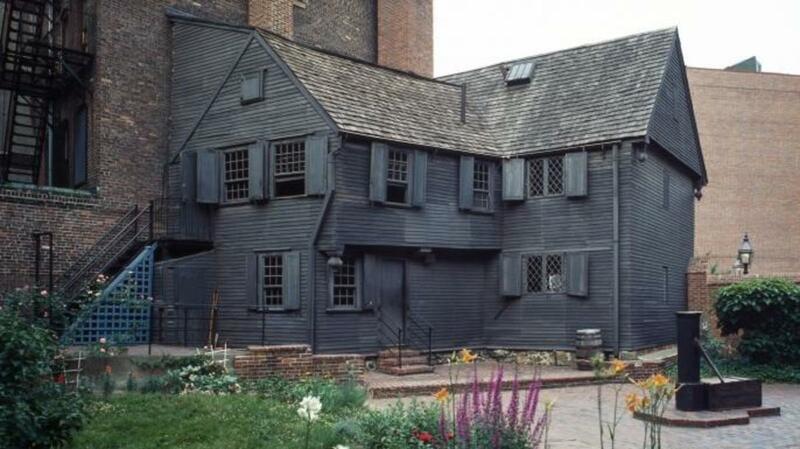 Early news reports claiming that the outhouse had belonged to Revere are misleading, according to Bagley. Revere owned the house next to the Hichborns for nearly three decades, but he and his family lived there only intermittently for much of that time. And, based on earlier excavations at the site, archaeologists seem certain that Revere’s personal privy was likely dug up and destroyed centuries ago, and a different house now stands where it once was. 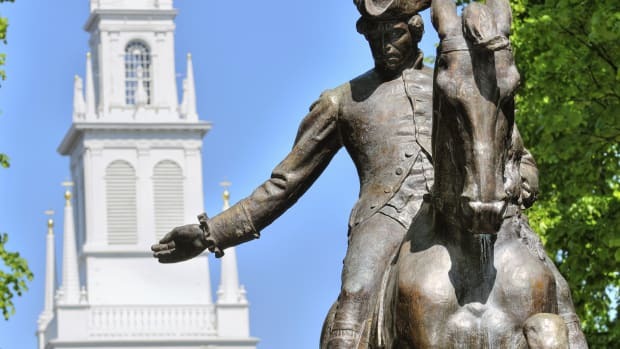 “It’s definitely not Paul Revere’s privy,” he said.